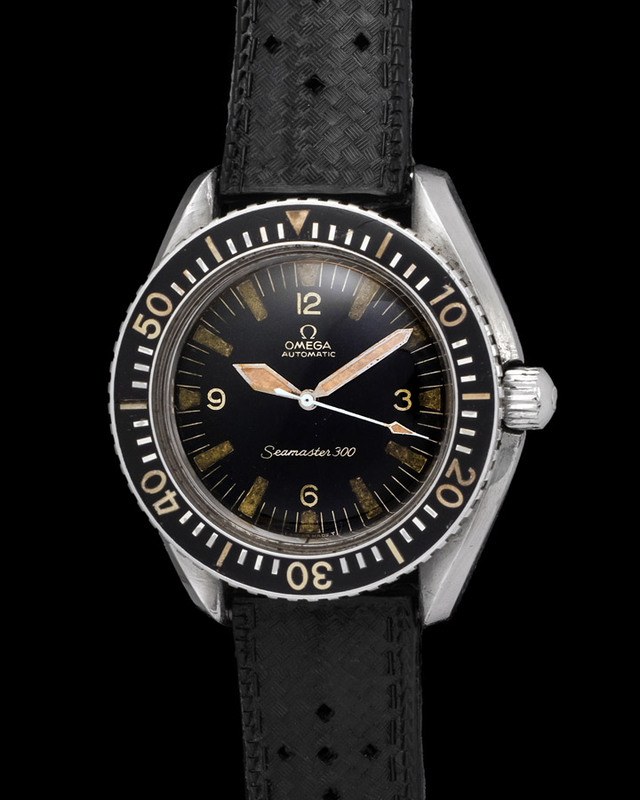 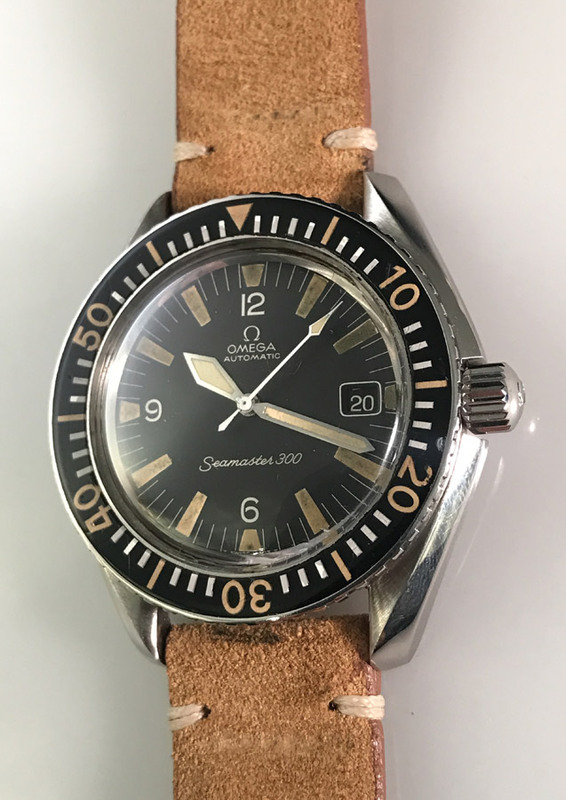 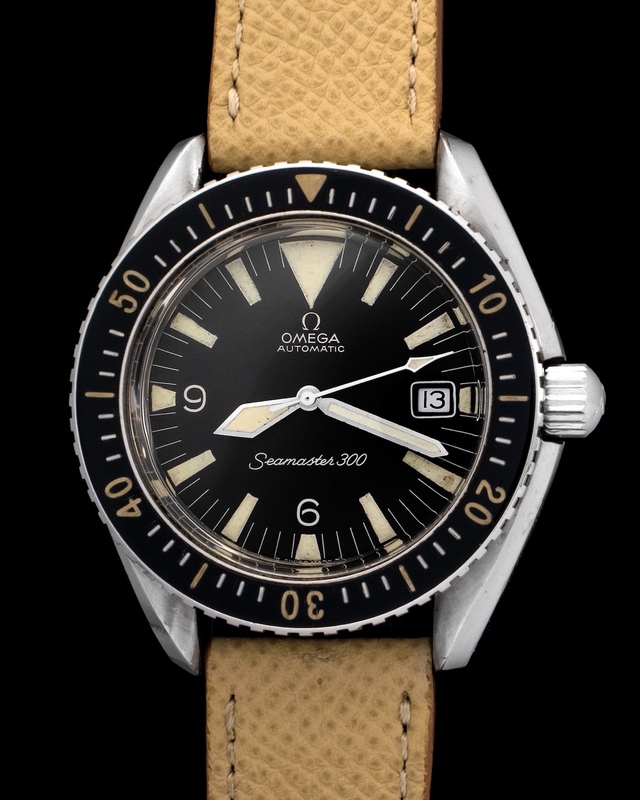 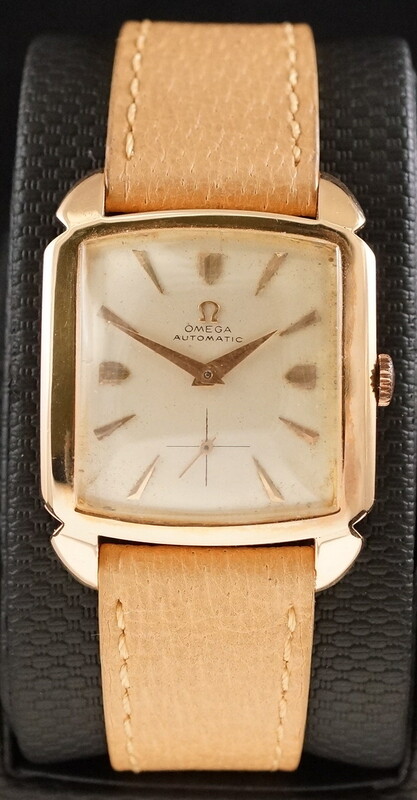 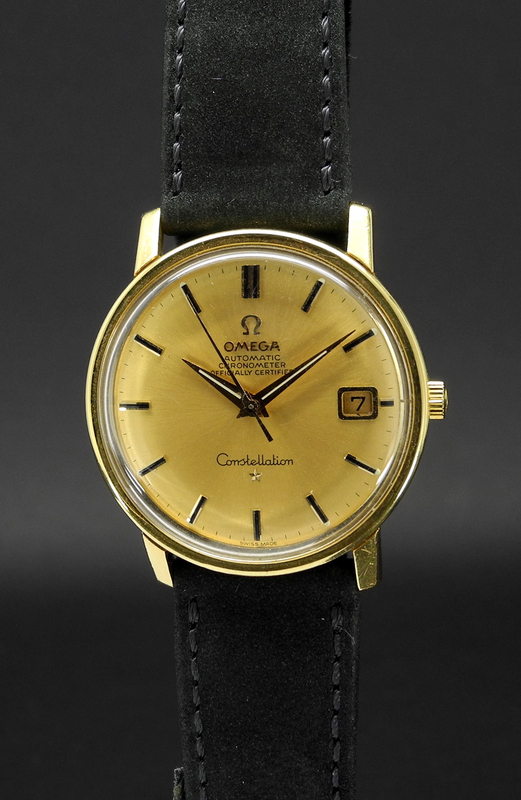 In 1957, OMEGA released three professional timepieces that would all go on to become absolute classics: The Seamaster 300, the Railmaster and the Speedmaster. 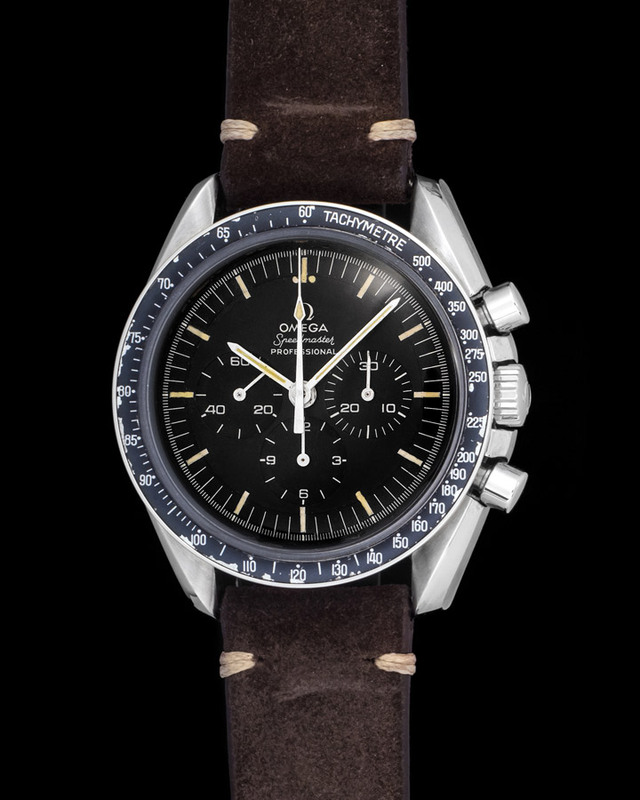 In 2017, OMEGA is paying tribute to these three mechanical masterpieces by releasing special 60th Anniversary editions of each model. 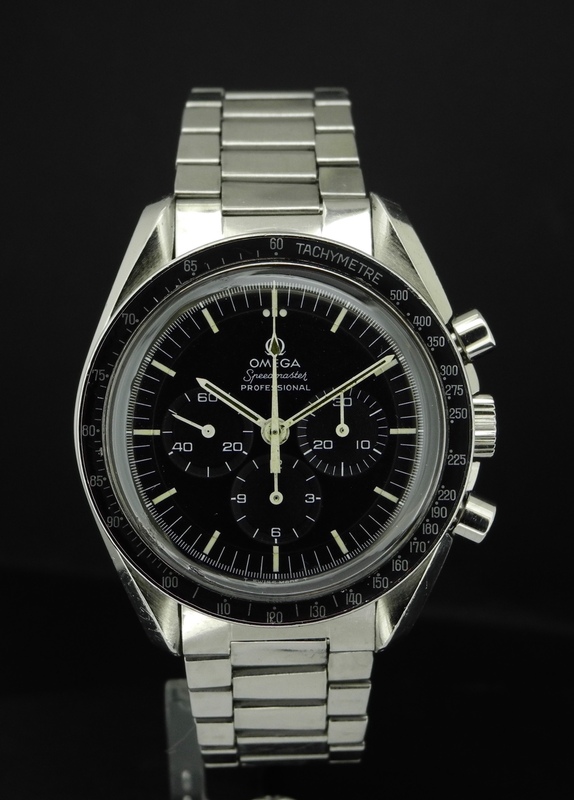 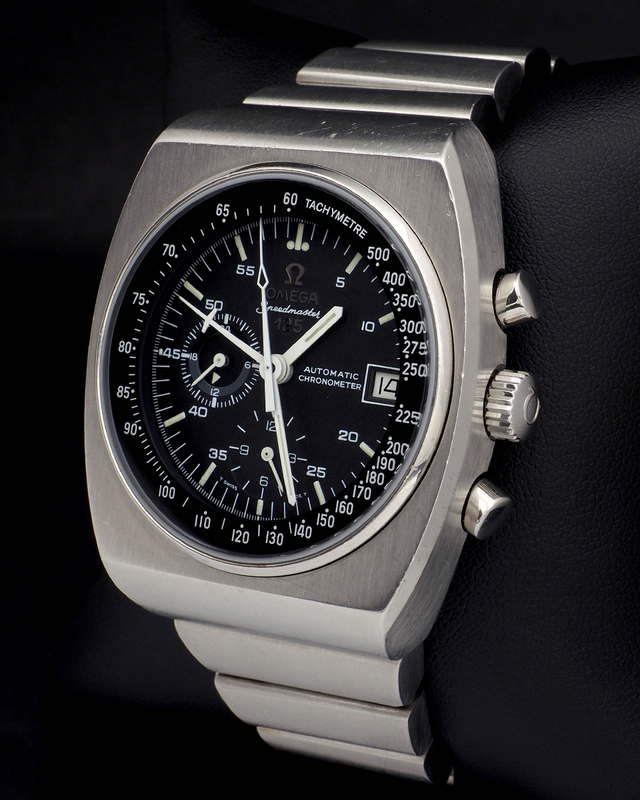 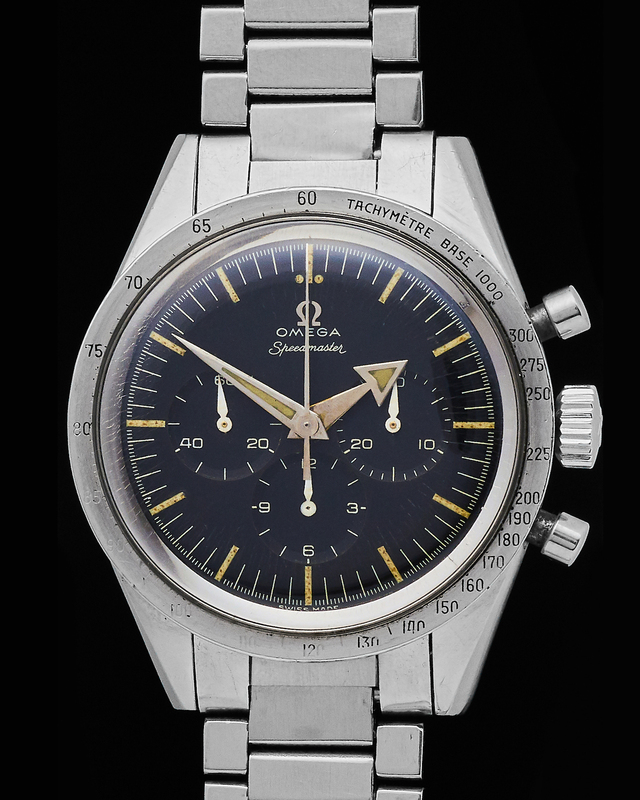 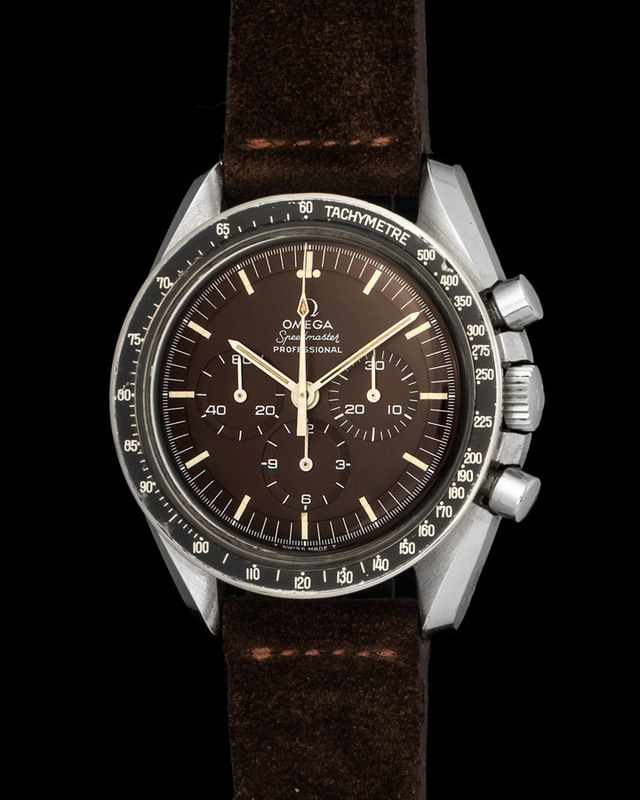 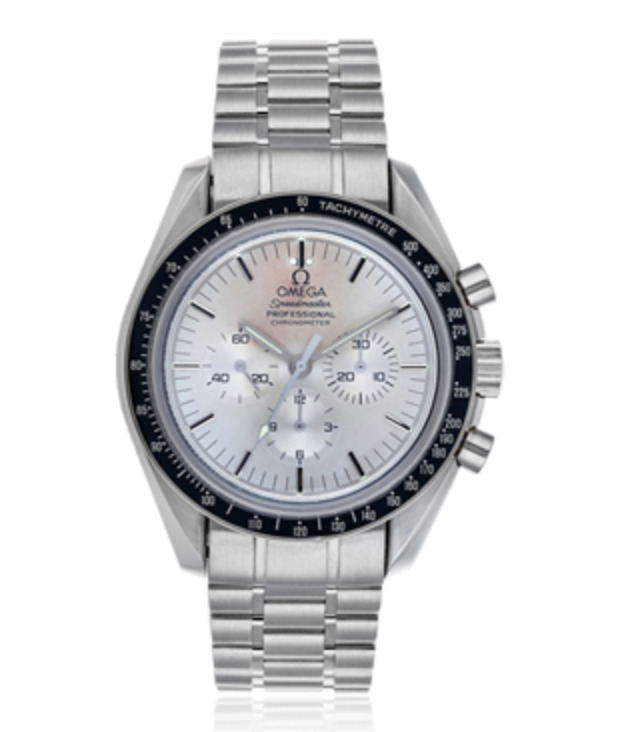 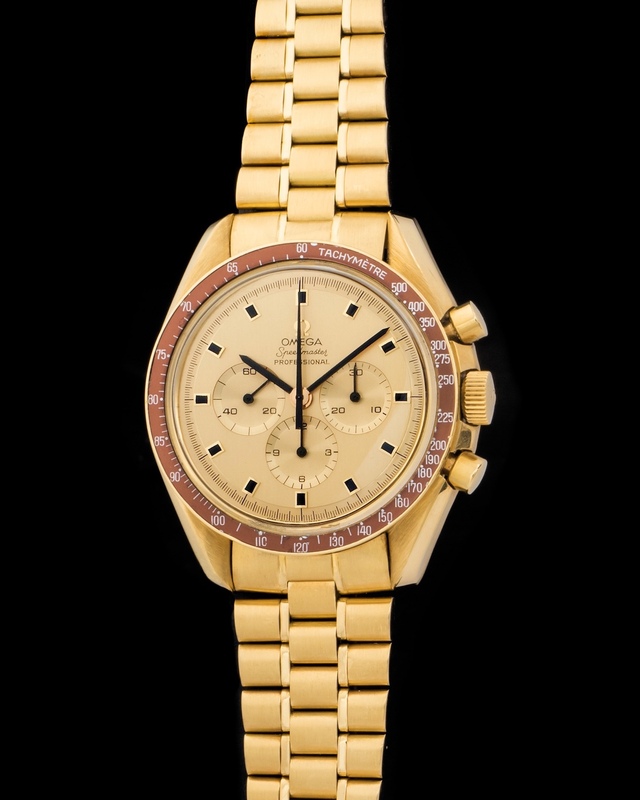 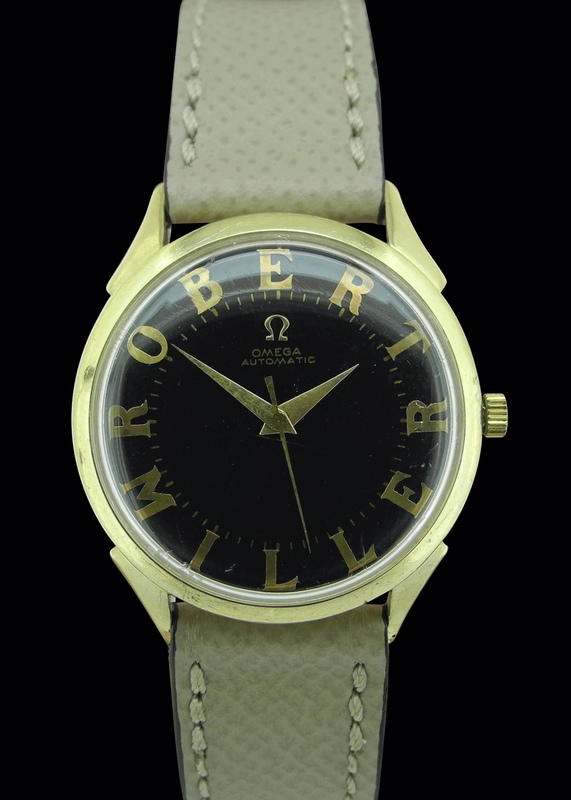 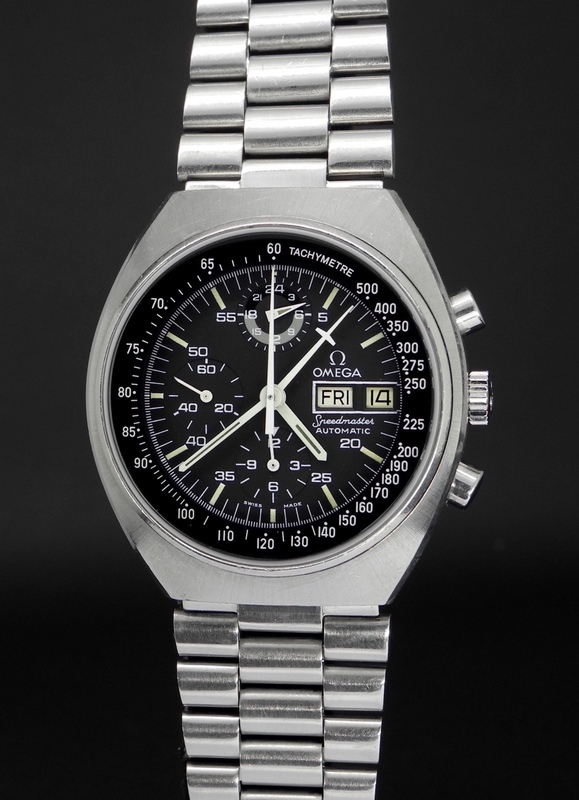 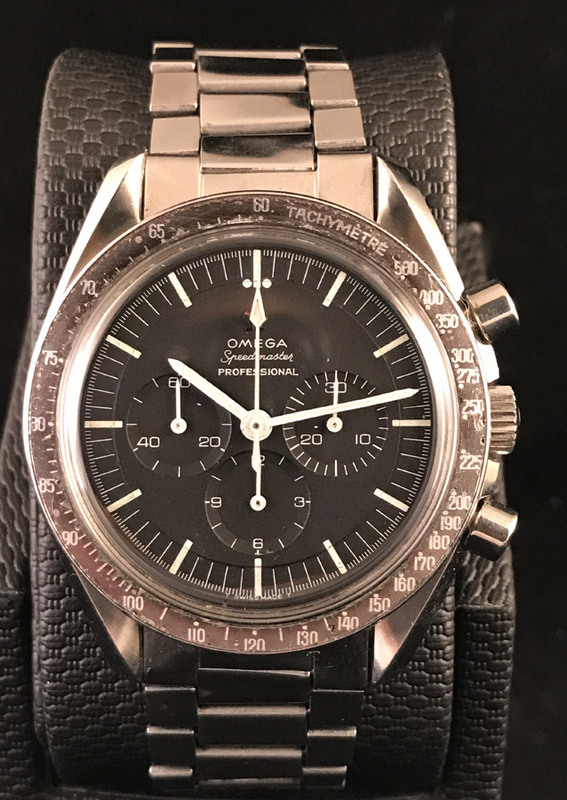 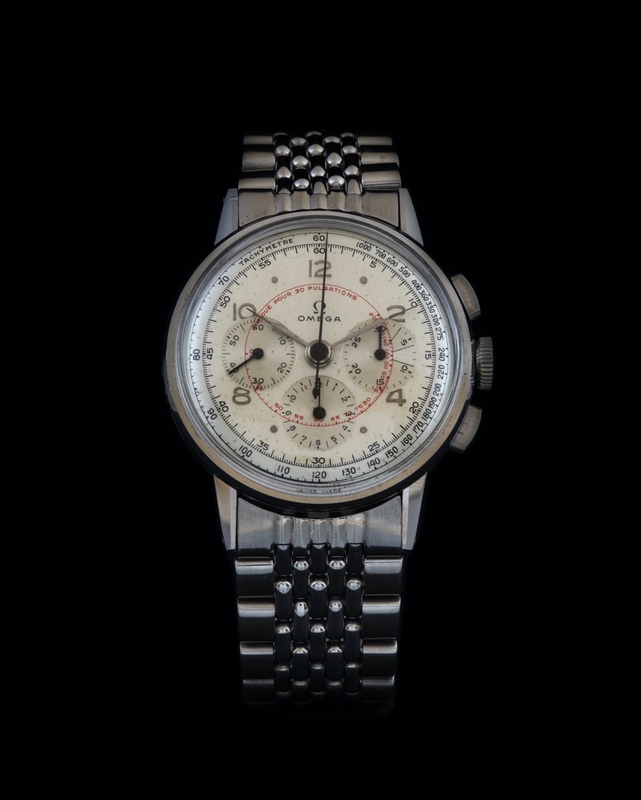 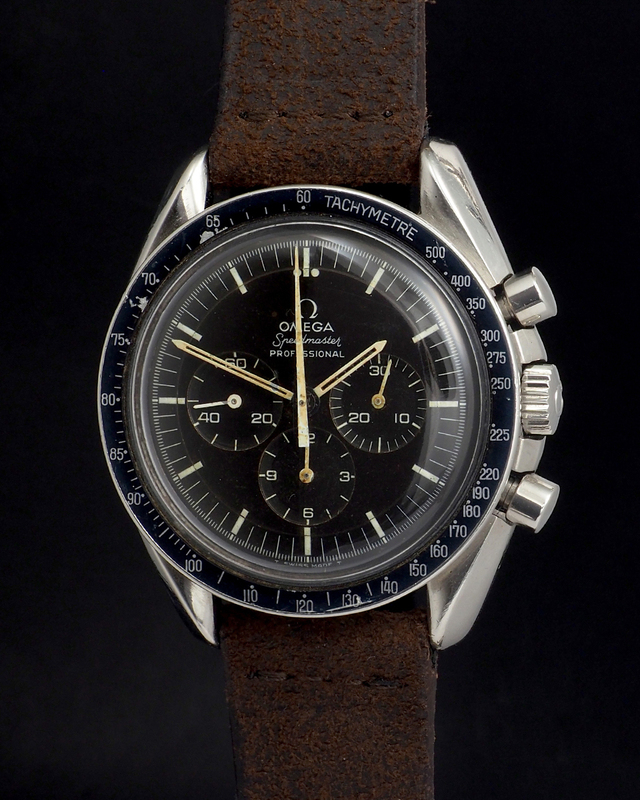 The “Broad Arrow” was not only the first Speedmaster, it was also the first chronograph wristwatch in the world with its tachymeter scale on the bezel as opposed to printed on the dial. 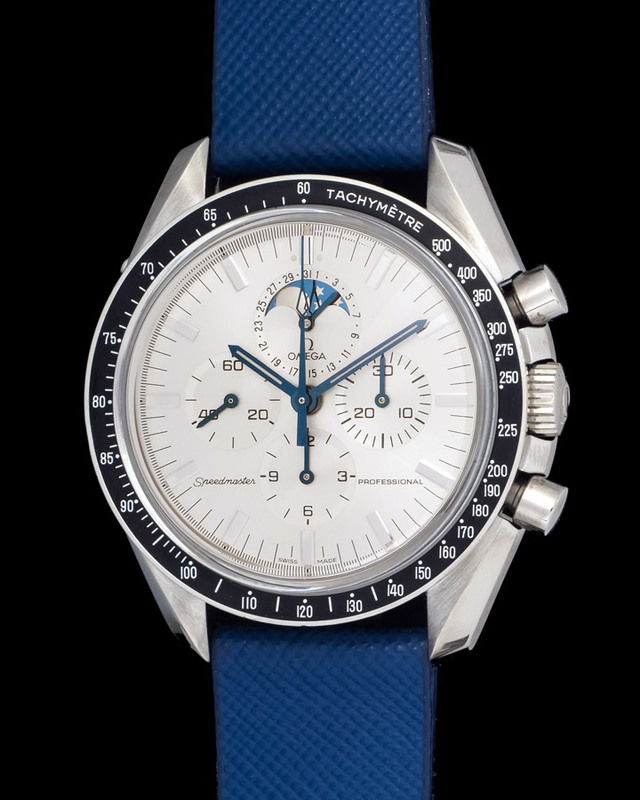 With its perfect match of the original '57 tachymeter, this 2017 Speedmaster stays true to this design. 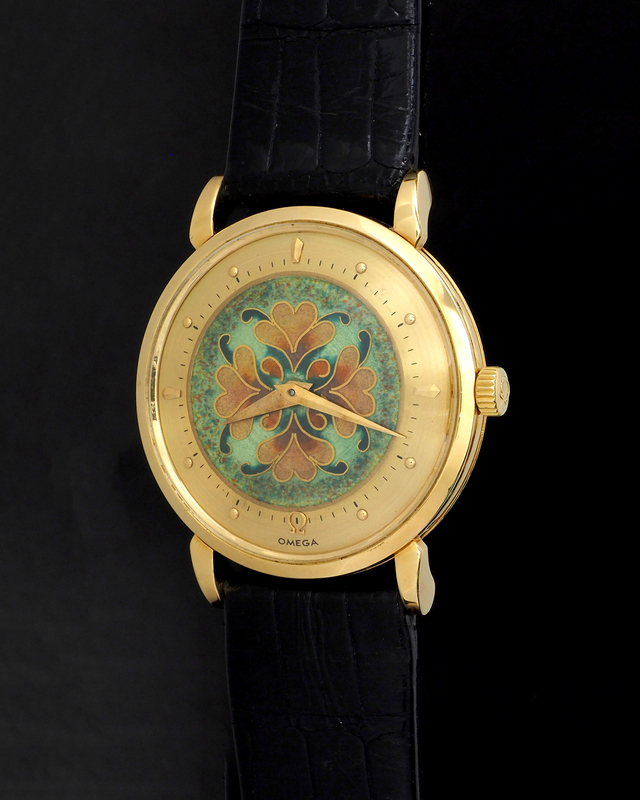 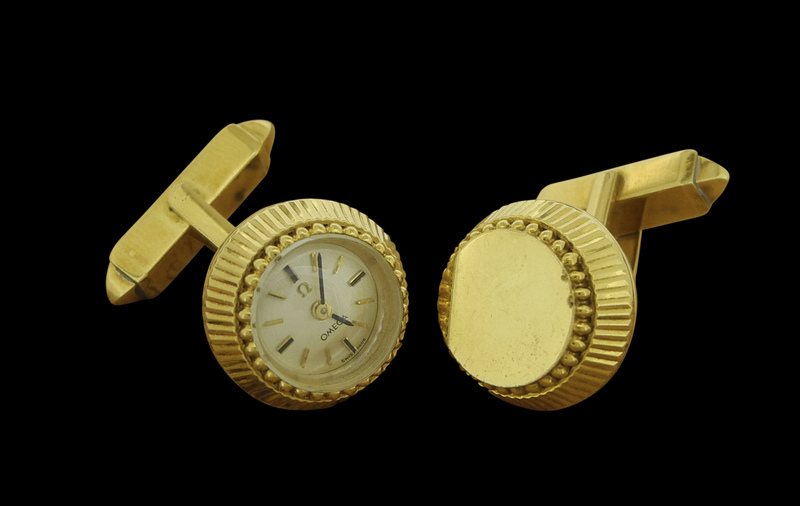 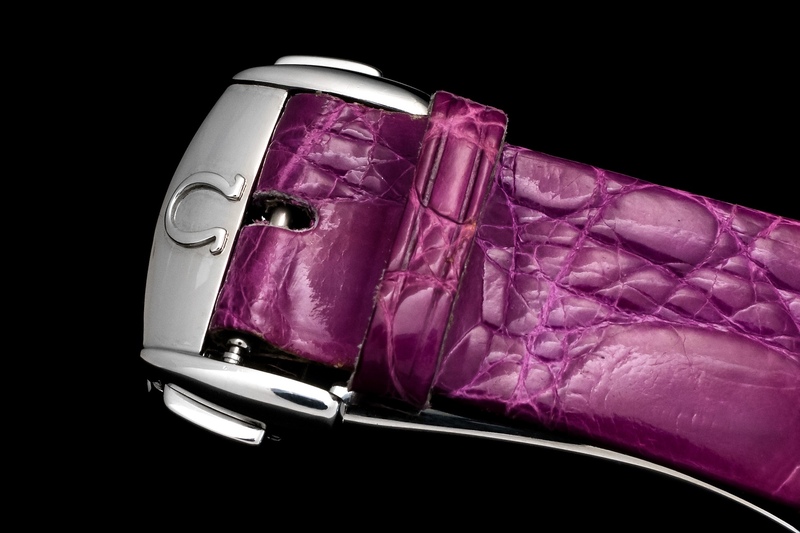 It is powered by the 1861 calibre. 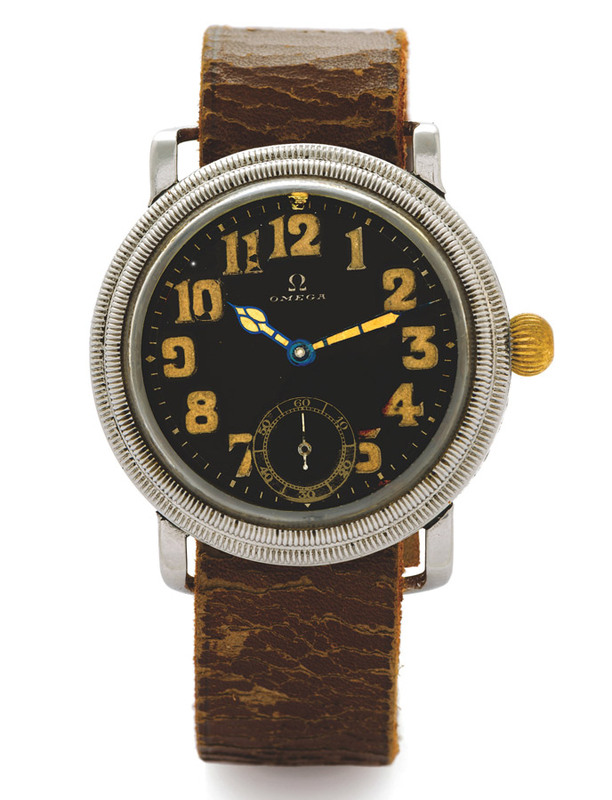 The 1957 Railmaster was designed for those working close to electrical fields; and though the new model retains the original's unpretentious style, its Master Chronometer 8806 movement takes antimagnetic to a whole new level, resisting fields of 15,000 gauss. 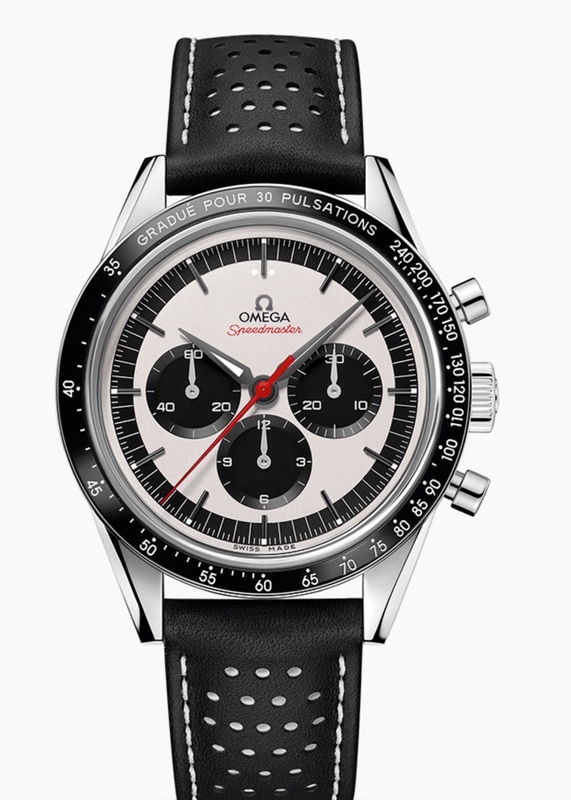 For enthusiasts not content with owning just one of these classic watches, OMEGA has created a very special Trilogy set, limited to just 557 pieces. 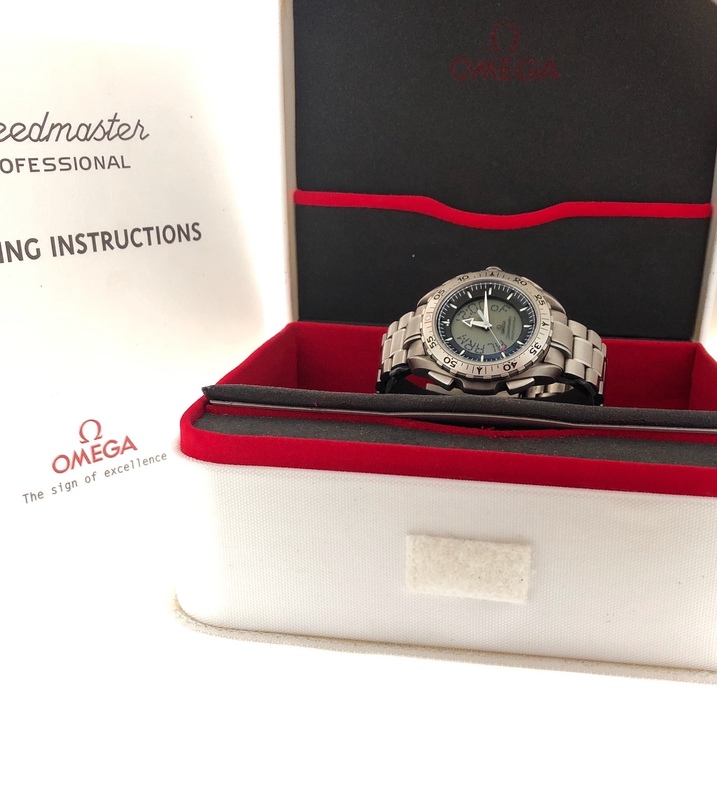 Beautifully presented within a specially-engraved Swiss oak box, all three watches are engraved with identical Limited Edition numbers. 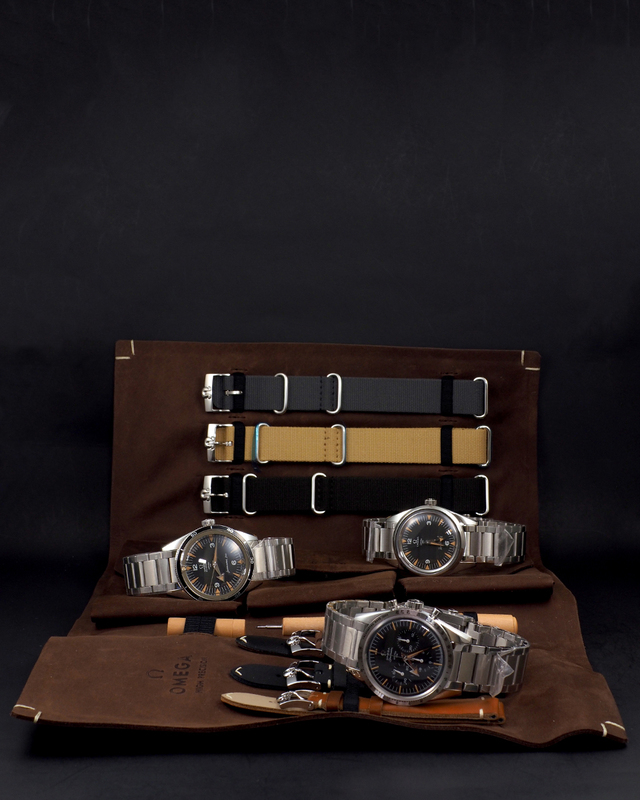 The box also includes a leather watch roll with six spare straps (three leather/three NATO) as well as a wooden spring bar changing tool.